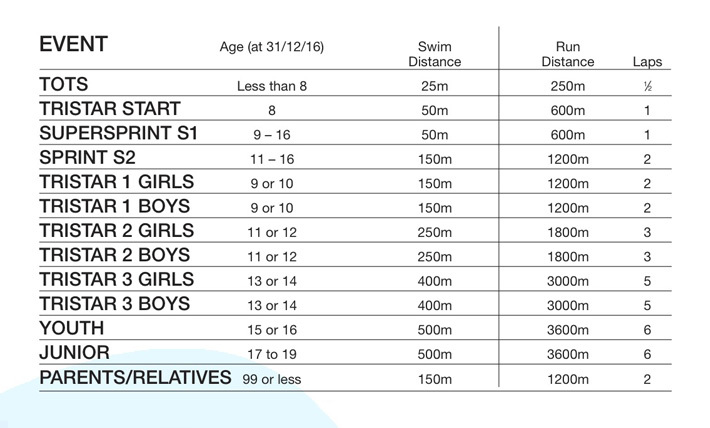 Bolton Tri Club presents the BOLTON JUNIOR AQUATHON 2016 Tristar and youth races are part of the Triathlon England NW Series A great swim, run event for tots, children & young people (plus a race for parents and relatives !) Sunday 12th June 2016, 12 to 4pm Westhoughton Community Leisure Centre Bolton Road, Westhoughton, BL5 3BZ. Goody bags, music, race commentary. You will have to create an account with bookitzone if you do not have one already but it is very simple to do. You can enter more than one person using the same account. EVENT INFORMATION PACK 2016 CLICK HERE TO VIEW. Entries open on 18th January 2016 and close at midnight on Monday 6th June. Race schedule will be published after entries close on 6th June. This event will be run under British Triathlon Federation rules. Little Lever Cricket Club, Victory Road, BL3 1JB. Tickets £5 adults, £3 juniors. 7.30 pm Conference room 1, Bolton Arena, Horwich (BL6 6LB). All members welcome, have a say in how your club is run. The first event in the 2017 North West Children Series.